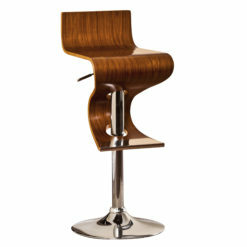 Complete your home with the mid-century modern backless barstool. Featuring a quilted faux leather seat, this counter stool is perfect for any dining space. 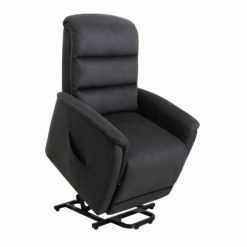 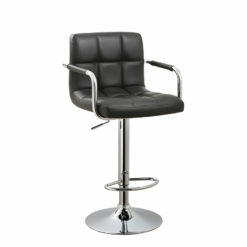 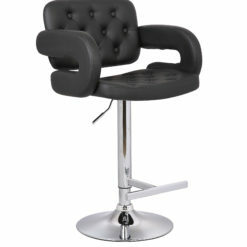 Elegantly design with a sturdy chrome finished footrest and 360 degree swivel seat. 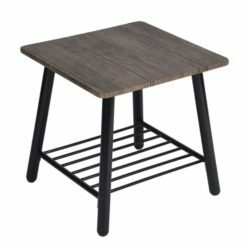 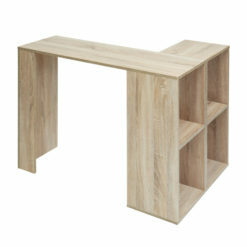 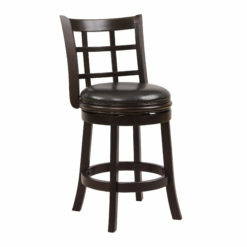 This piece provides not only form but also function for your living space with a 26” seat height. 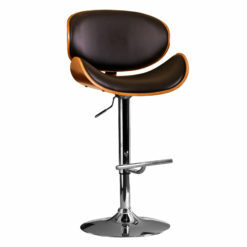 Mid-century quilted faux leather backless barstool. 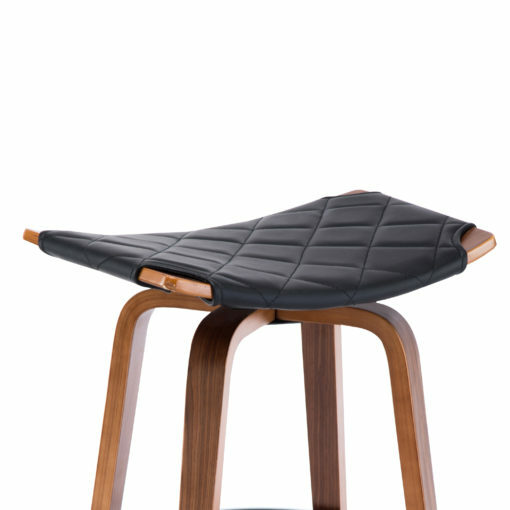 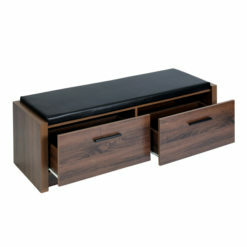 Mixed veneer wood featuring faux leather PU upholstery and a chrome finish footrest. 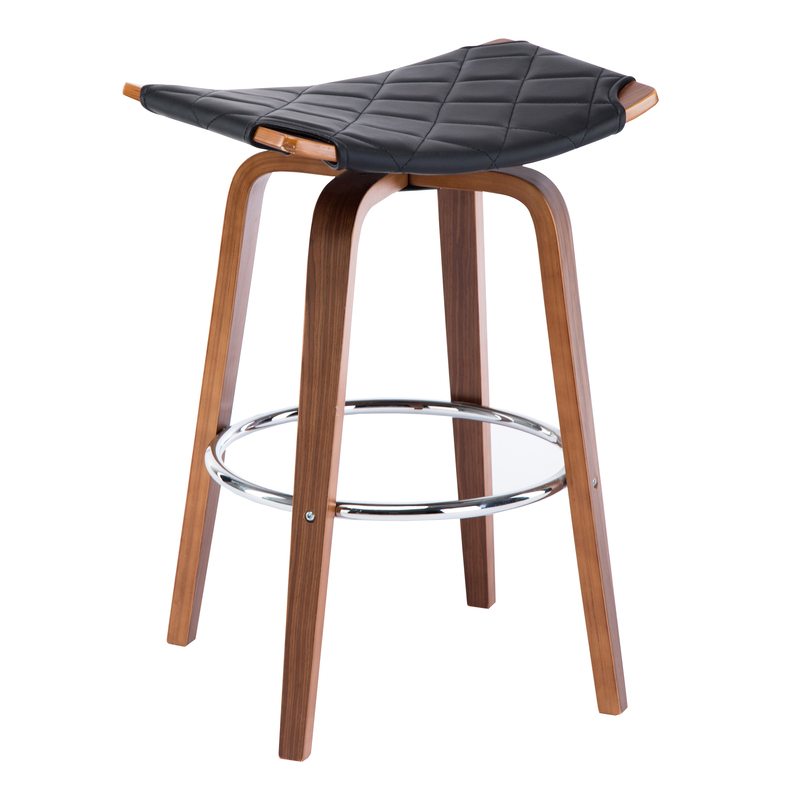 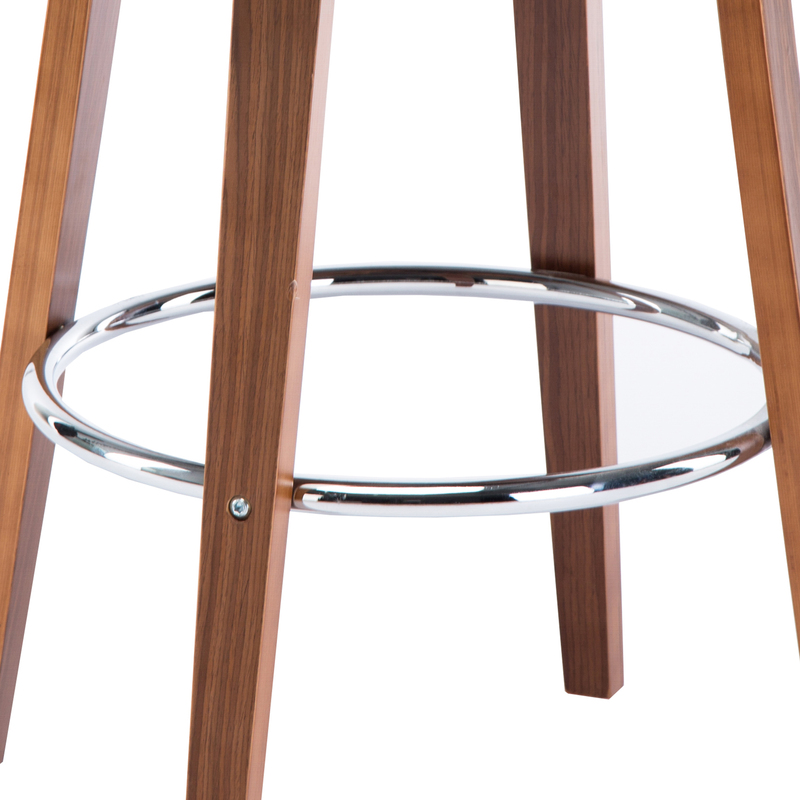 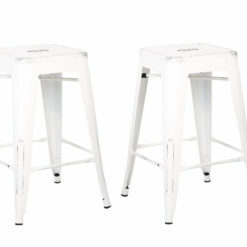 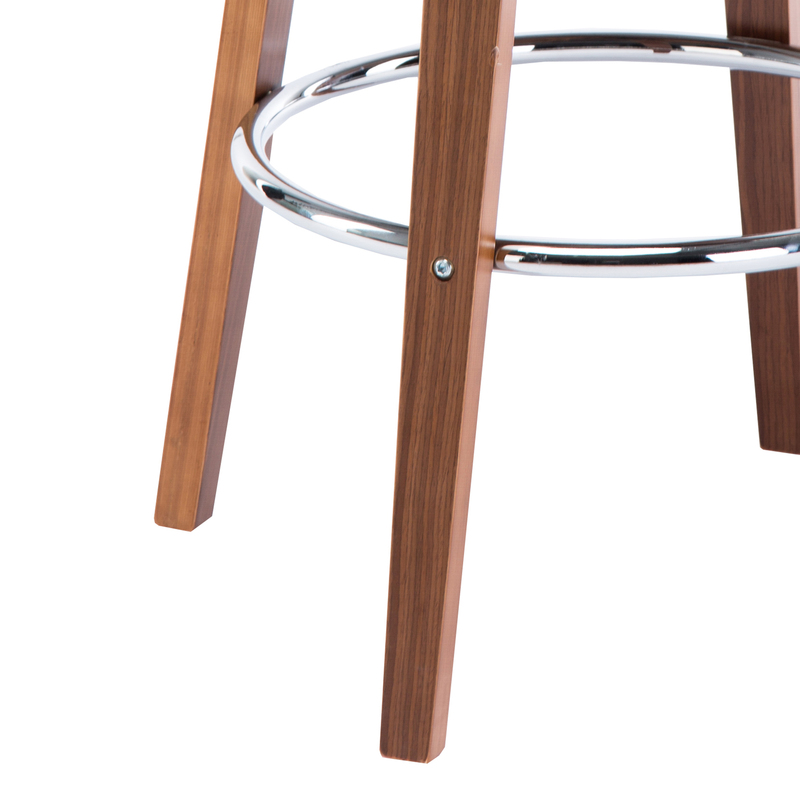 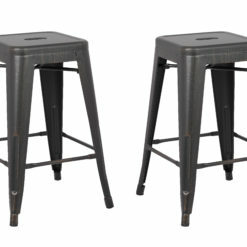 Sturdy Construction – The simple yet reinforced design of this bar stool means that it will last for years to come. 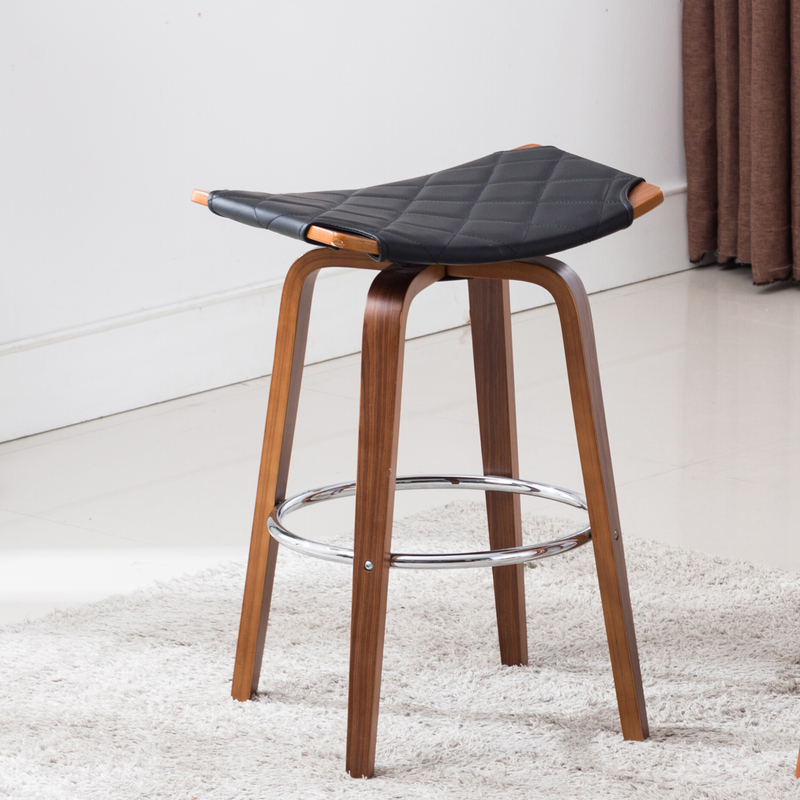 Featuring a polished metal footrest. 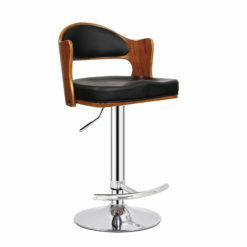 26” height, perfect for any kitchen or counter top.